Most of us start our day with a cup of tea. And cannot even imagine a single day without sipping on at least a few cups. If you are a tea lover then you perhaps do not settle for just any tea but are always in the search of the best. You check the quality of the leaves, how strong it is, what kind of flavors it offers, and then select the best even if you have to pay a little extra. 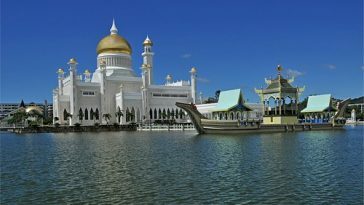 Though even that little extra may not have been more than a few dollars you will be surprised to know that there are teas that are sold at a very, very high price. They are rare and extremely expensive and we shall learn about 10 such teas right away. These are top 10 of the world’s most expensive tea as well as rarest tea. Though this is the least priced tea one this list, it is very famous not only in its place of cultivation, China but also all across the world. It is amongst the healthiest tea you will ever come across. And, also it is popular for its medicinal properties. The Teinchi flower tea can be used to cure various ailments like insomnia and allergies, and also has great detoxifying properties. Its taste is quite like that of delicate broccoli florets. Each 1kg of tea is worth $170. 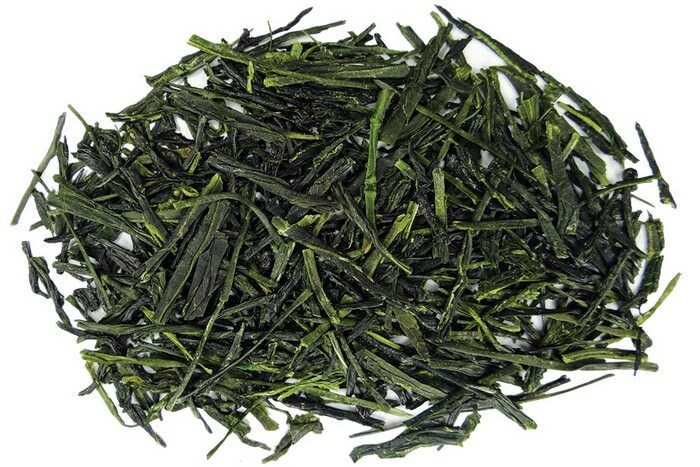 Gyokuro is a kind of green tea, an exotic variety that offers a nice jade tint. Typical to Japan’s Uji district gyokuro is incorporated without grinding the leaves. The tea has a sweet flavor and a distinct aroma and is cultivated in the shade. It takes nearly 2-3 weeks for it to get ready for harvesting and each 1kg is worth $650. See also; 10 Interesting Facts about Tea. This tea comes from the Yunnan province of China. And, it contains insect feces that the tea gatherers carefully collect. 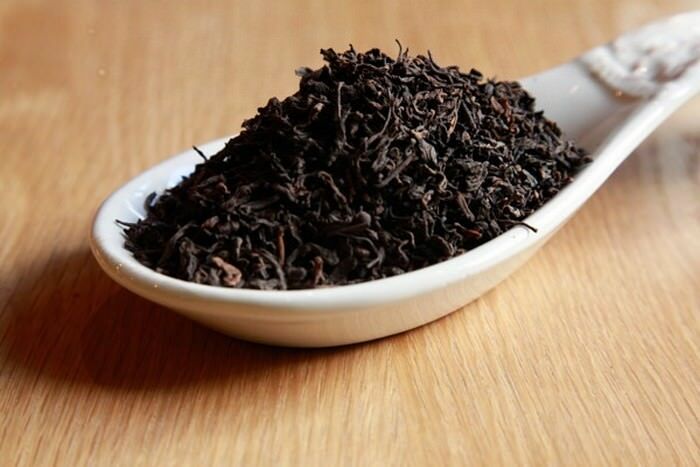 Though you may be taken aback and it may sound crazy but the fact is this ‘black’ tea has a nice taste, and is known worldwide for its healing properties. If you are thinking how much a tea containing droppings of insects can ever cost, think again, as it is priced at $1000 per kg. This tea is the most expensive tea ever produced in Darjeeling. It is harvested in Darjeeling, West Bengal, by the Makaibari Tea Estate, which is owned by a company known as Luxmi Tea. Luxmi Tea is the first ever tea plantation in the world. The tea has great taste, great aroma and though it was sold at its high but usual price of $400 per kg. 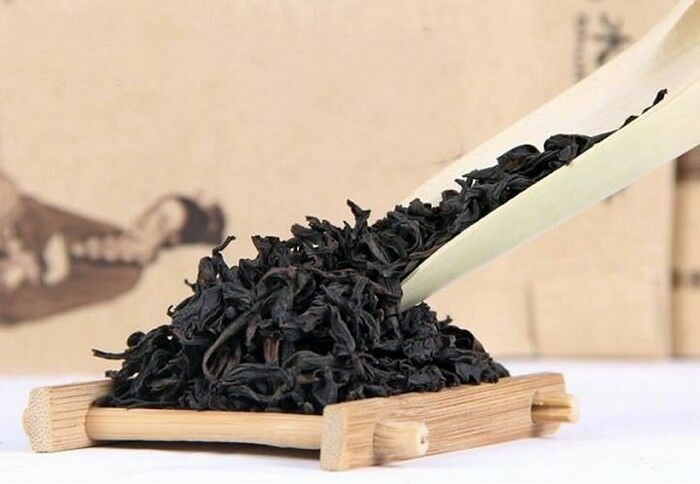 In 2014, three buyers from USA, UK, and Japan purchased this expensive tea for an even high rate of $1850. This is an oolong tea harvested in China and is named so as a tribute to the Goddess of Mercy, Guanyin. There are two legends associated with Tieguanyin. One is about the devotion of Wei, a poor peasant, towards Goddess Guanyin. And how he was rewarded with a tea shoot. After he planted the shoot and it started growing not only did the fate of Wei change but also the destiny of the entire village. The next story is that of Wang, a scholar, who discovered the plant under the Guanyin rock. He gifted this tea plant to Emperor Quilong, and thereafter it was known as Guanyin tea. The best kind of Guanyin tea can be priced as high as $3000 per kg. This tea is called so expensive because the leaves are coated with real 24- carats gold. This is an extremely rare type of tea as it is harvested just in one particular place and that too only one day of the year. When the leaves open out, the tea that is prepared gets a golden hue and is said to be good for the health. The only place you can find this tea is in Singapore. And it is quite naturally expensive and will cost you $3000 per kg. See also; Most Expensive Foods Infused With Real Edible Gold. 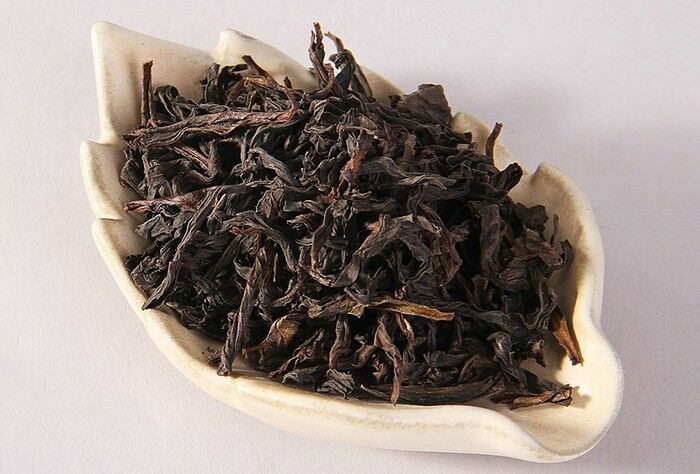 This Oolong tea is named after a popular Greek mythological figure, Narcissus. 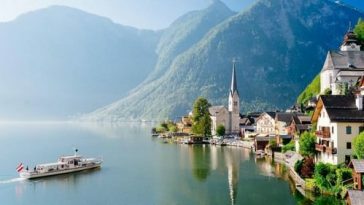 And, it is cultivated in the Wuyi Mountains. It is oxidized to approximately 60% and as it ages, its taste only gets better. To make sure the aged tea does not end up getting spoiled, it is fired in every two years, and this helps to dry out any extra moisture. All thanks to its elaborate flavors, including flowers, chocolate, and wood, this tea is very expensive, and will cost you $6500 per kg. China is embracing the harvest season of possibly the world’s bizarre and most expensive tea. Panda Dung Tea is such an example. 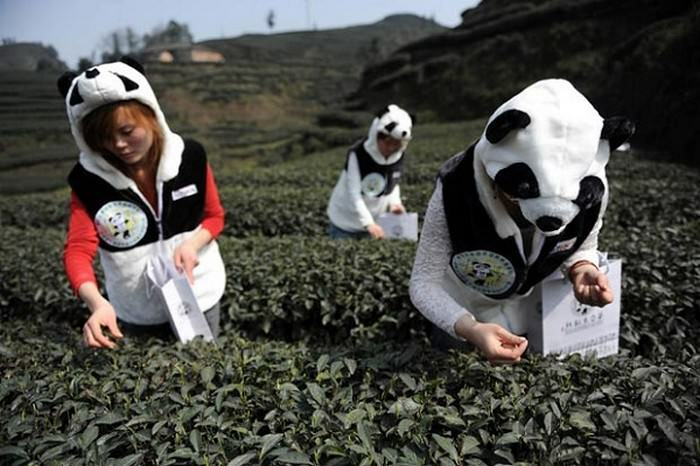 Found in China’s Sichuan province the Panda Dung tea sells at $70,000 per kg. It has this name because the tea plant uses the excrement of pandas as its fertilizer. An Yanshi, an artist, first cultivated this tea and holds the copyright for producing it. 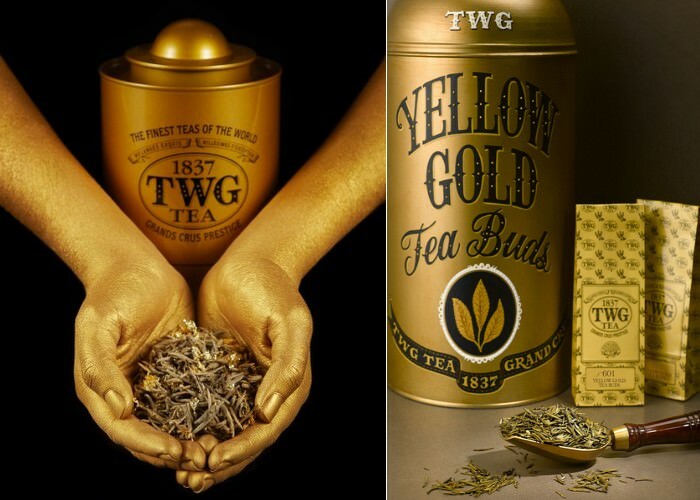 When it first was goes officially in the market in 2012, it was reputedly be the world’s most expensive tea. Da Hong Pao, Most expensive Tea. This is a special tea, because it’s royal tea. It is grown in China’s Wuyi Mountains. 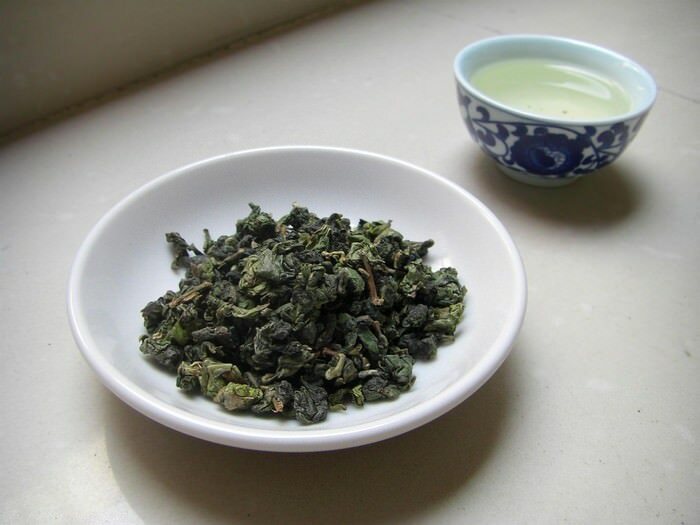 It is considered to be a part of the Oolong family and it became popular when people got to know about its medicinal properties after it helped treat an unwell Ming ruler. The king was so impressed that he ordered that all the Dà Hóng Páo bushes should be covered by red royal robes. This is why this tea is also known as Imperial Red Robe and sells for $1.2 million per kg. 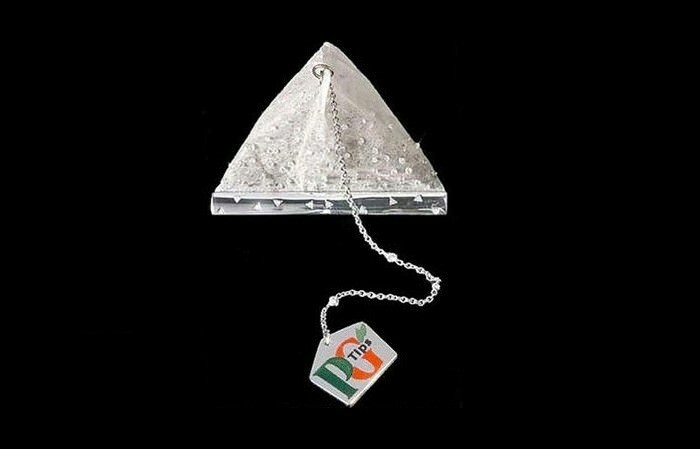 The popular UK-based business, PG Tips, introduced this tea in 2005. 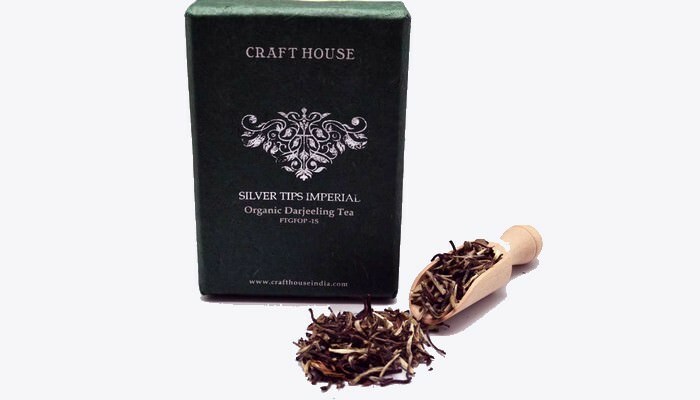 About 2 grams of the popular Silver Tips Imperial Tea is enclosed in each of the tea bags that have been designed by the famous Boodles Jewelers. Further, each of these bags has 280 finest quality diamonds. 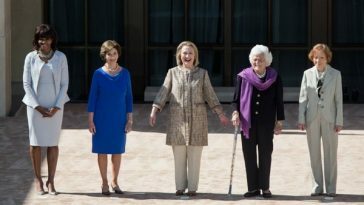 This is why it has an exorbitant price – $15,000. 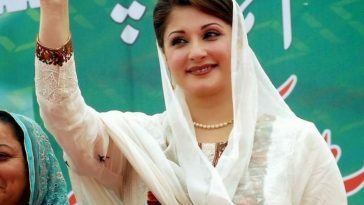 You may also like to see the list of ten most expensive useless things. Even if you get to taste any of the tea mentioned in this list, consider yourself super lucky, as you are sipping on a cup of something not only pricey but also very rare. Make sure to enjoy every sip, after all just a lucky few get to taste such exquisite stuff.